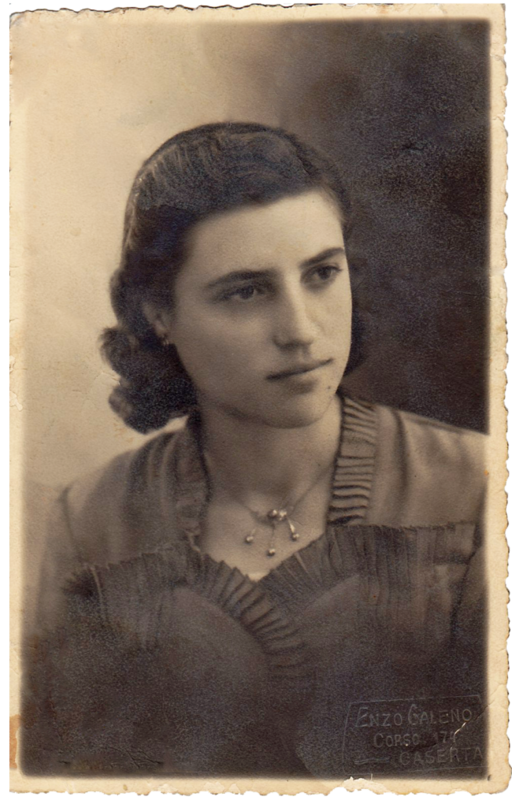 This is my aunt, Maddalena Santoro, or as I affectionately called her, Zia Ninuccia. 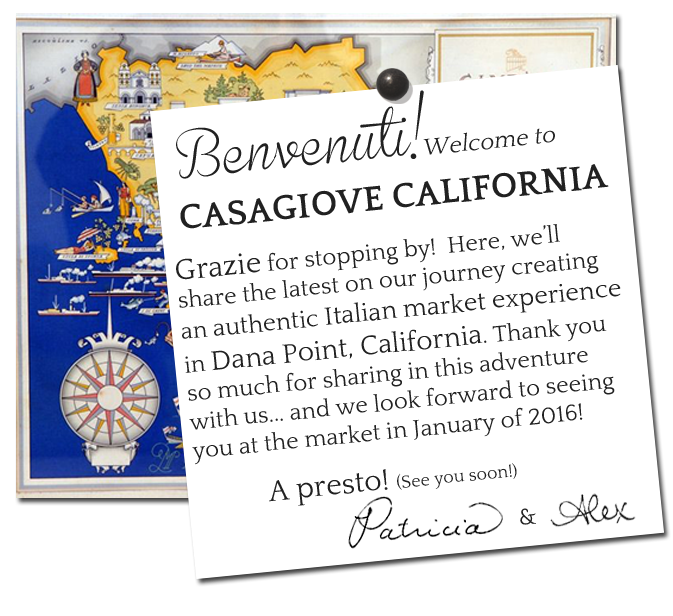 She was the beloved owner of her own market in Casagiove, Italy, and the inspiration for Casagiove, California. I loved my zia. I loved the way she embraced us when we came into town, and I loved how she made everyone feel special – keeping track of each of our favorites and preparing them for us with loving care. For me, it was Carne alla Pizzaiola and for my mom, it was gelato di fragole. For one customer, it was a particular type of formaggino, and for another it was an especially crusty loaf of bread, delicately wrapped in brown paper and tied with string, with the family name handwritten across the top. She was all about the details, and she cared for others with purpose. 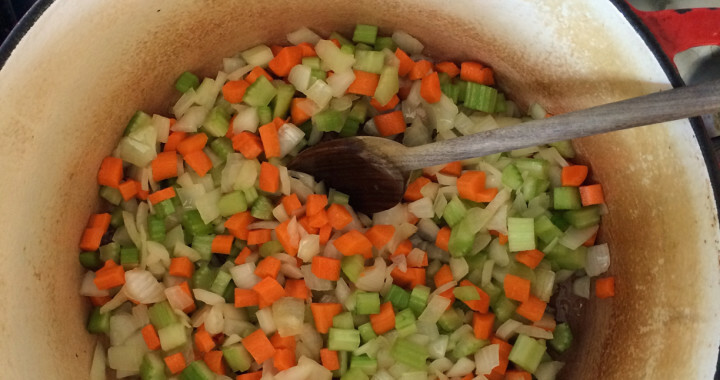 She knew I enjoyed not only eating Carne alla Pizzaiola, but every step in the preparation as well, so the cooking experience started with us shopping together and carefully picking out each ingredient. We would then take it home, and I would stand by her side as she brought these simple, fresh ingredients together in the most delicious way. She never held back; she loved in a big way — a way that I wish to share with others, at Casagiove, California.